Beta: Departures daily, year-round. Eurail passes accepted. 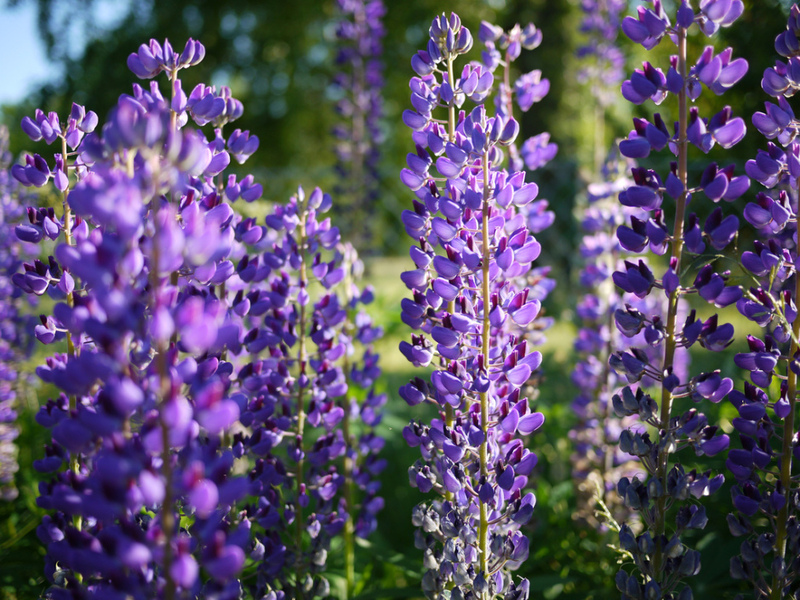 This ride is all about that famous South-of-France color and light — from purple lavender fields to Côte d’Azur blue and the way in which the golden sunlight magically bathes it all. 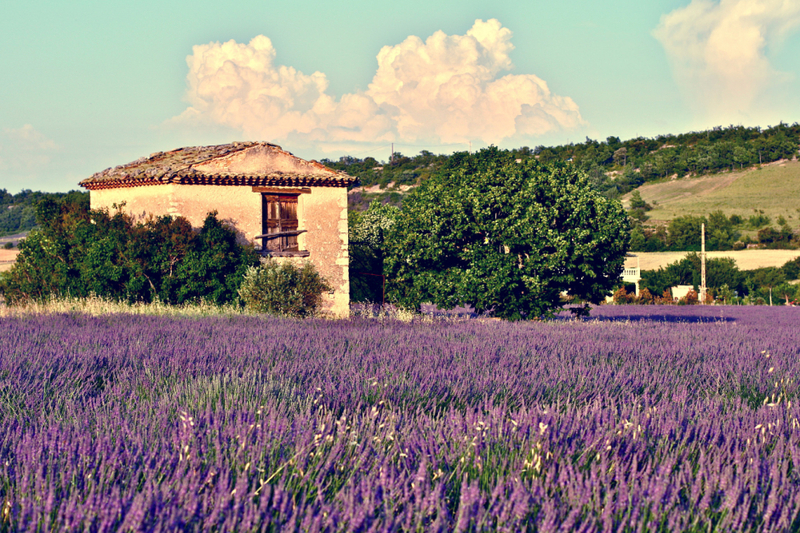 Starting in Paris, you’re in the sunflower and lavender fields of Provence just two hours later. 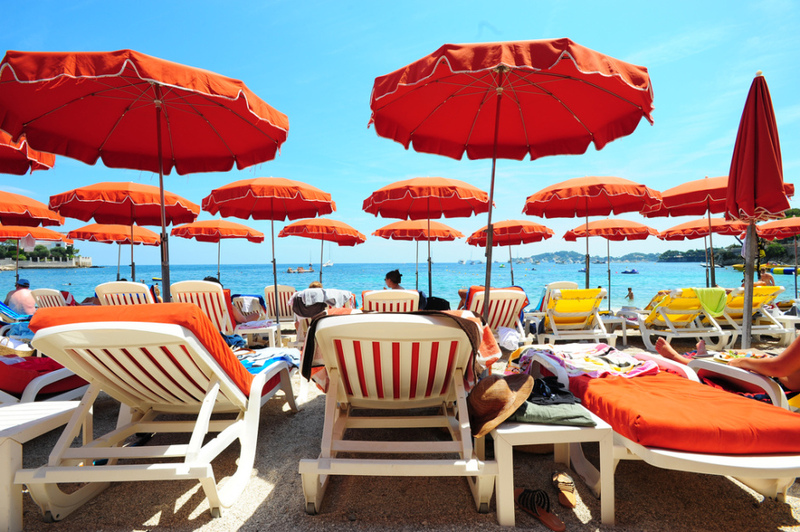 Then, before you’ve even had the chance to comprehend Provence, you’re on the French Riviera, a dreamy coastline of dramatic beaches, picturesque villages, and brown beach bodies. Beta: Trains run daily year-round. No reservations required. 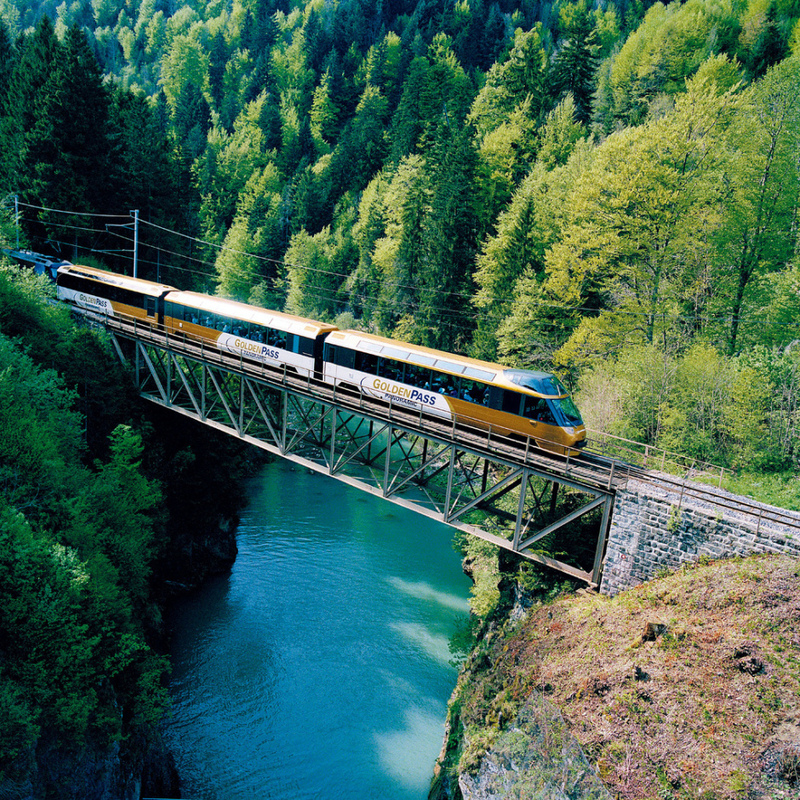 Austrian Eurail passes accepted. 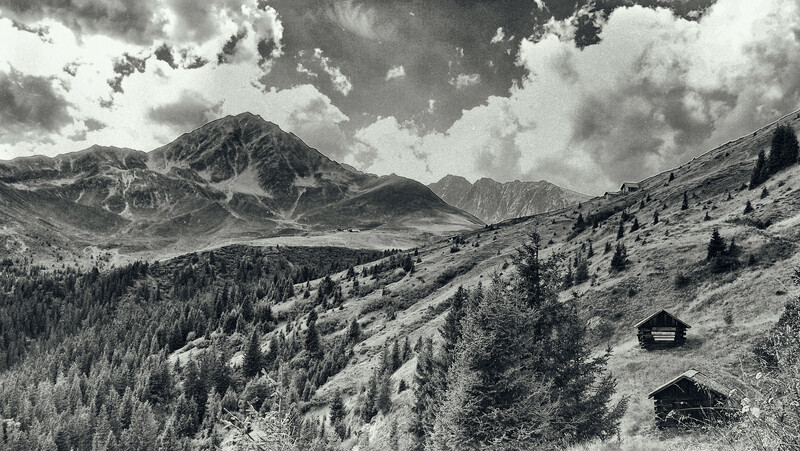 The transalpine Arlberg Railway is Austria’s only east-west mountain line and has been a marvel of engineering since its completion in 1884 — a year ahead of schedule, incidentally. 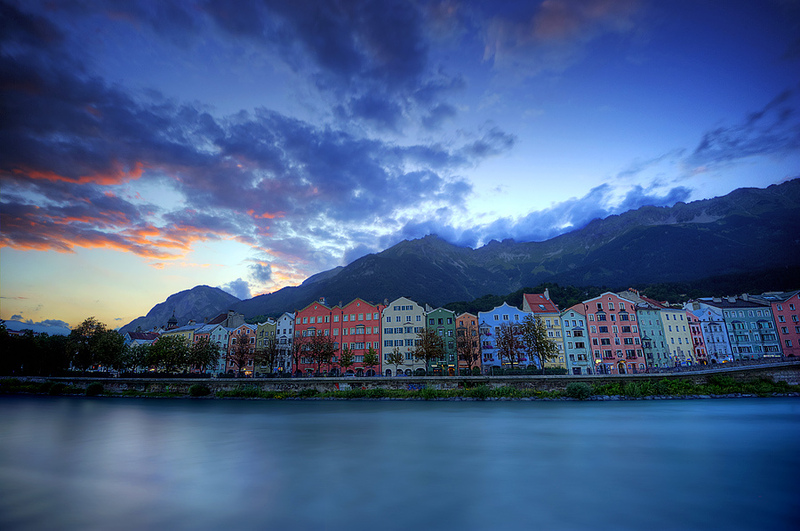 The route traverses Austria’s western “finger” of mountainous land and features countless bridges, tunnels, and viaducts. 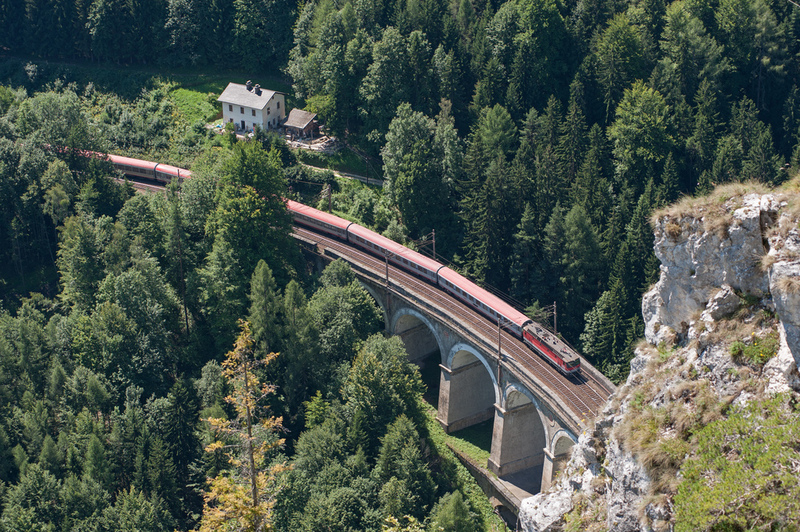 With steep grades in high-alpine environments, it’s a problematic line for railway engineers and maintenance workers, but pure delight for riders. Beta: No reservations required. Austrian Eurail passes accepted. 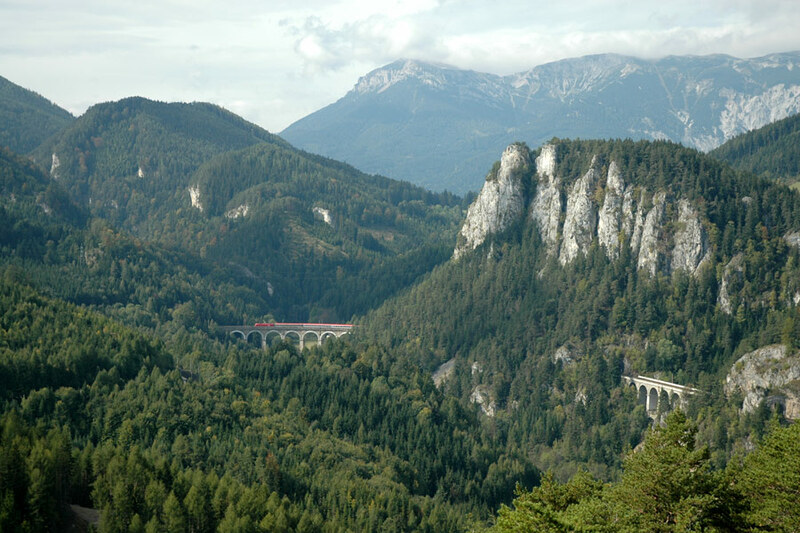 One of the first great alpine railways — instrumental in proving high-elevation train travel on standard-gauge track was indeed possible — the Semmering Line opened in 1854 and was the highest line in the world at the time. 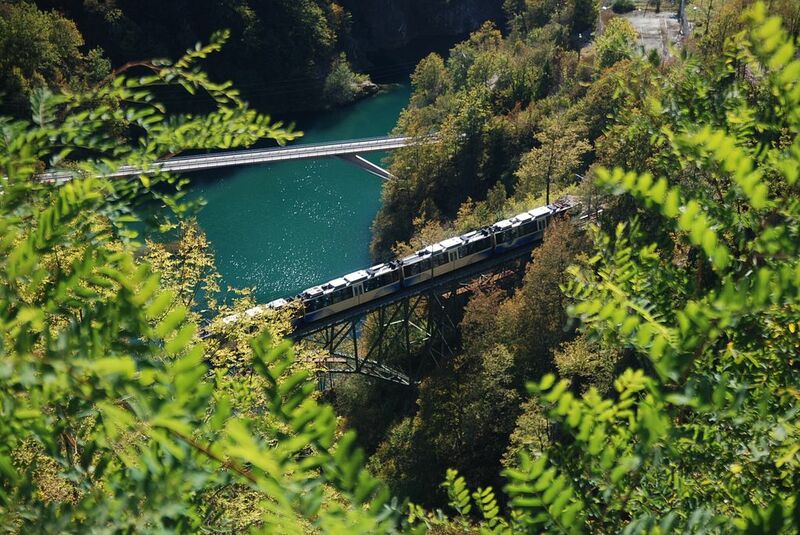 Not just the highest, it was also built to be the most beautiful, with special attention paid to harmonizing the railroad with the natural surroundings it passes through. 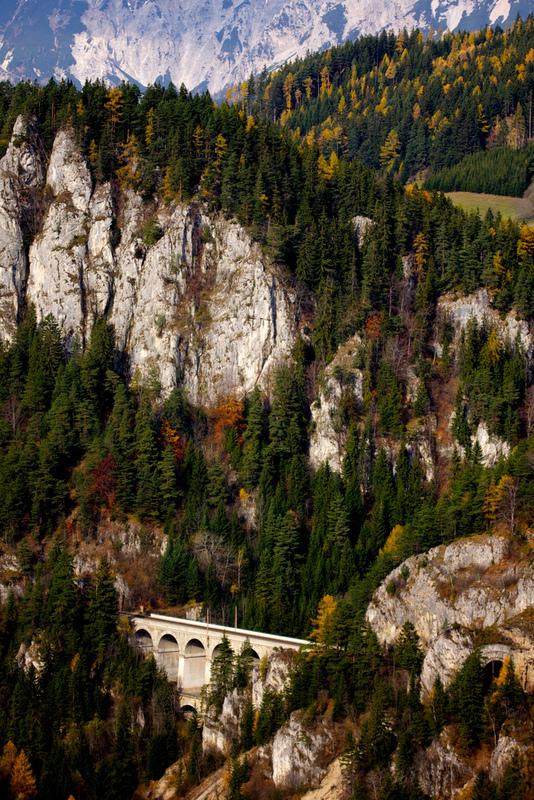 The Semmering, a UNESCO World Heritage Site, is truly an exceptional train ride. Beta: Standard trains depart daily. Check schedule for special “nostalgia” trains running vintage locomotives. Eurail passes accepted. The Black Forest is the stuff of fairy tales, quite literally — Germany’s ancient forest was the setting and inspiration for the twisted fantasies of the Brothers Grimm. 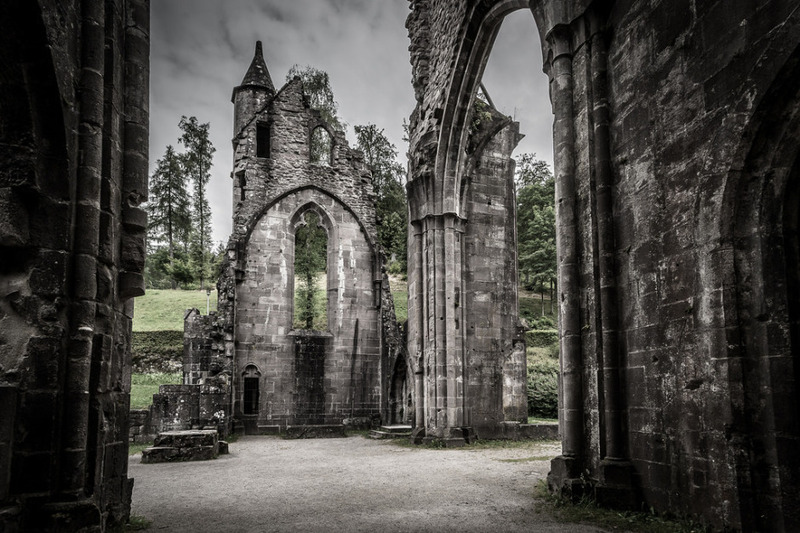 Germany has done an admirable job protecting the forest and the pastoral lifestyle that defines this southwestern region. 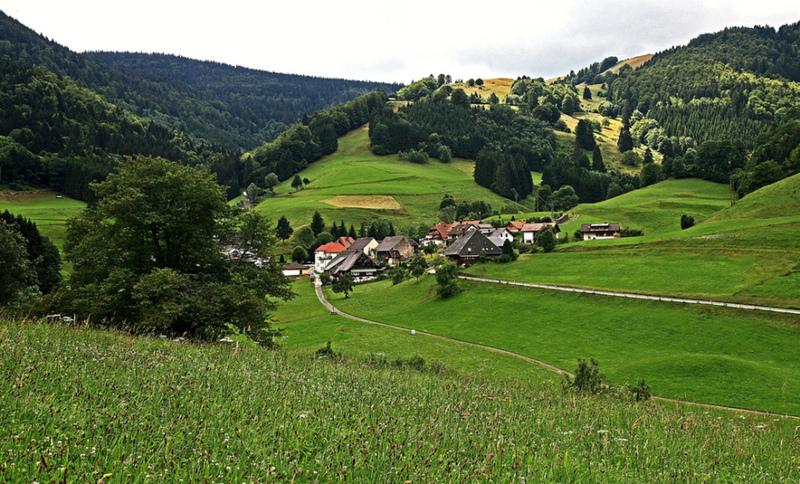 And exploring this revered woodland gets no better than on the Deutsche Bahn’s Black Forest Line. 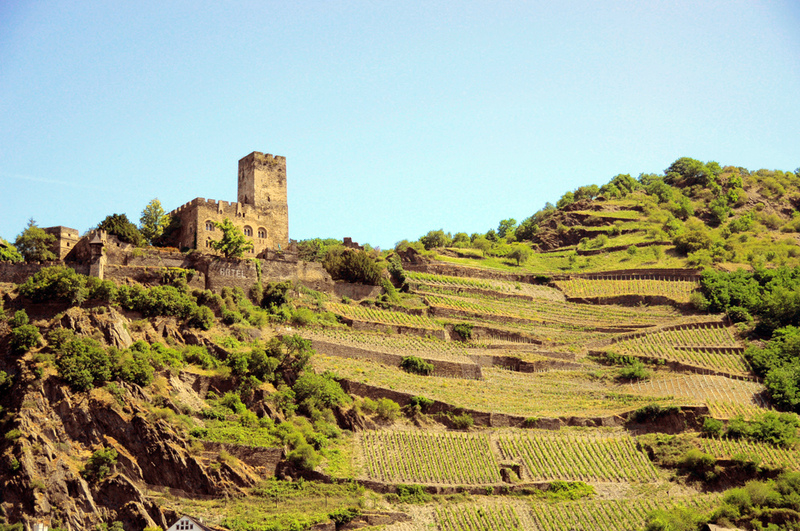 Highlights: Rhine wine — Riesling is king but also try Müller-Thurgau and Gewürztraminer. 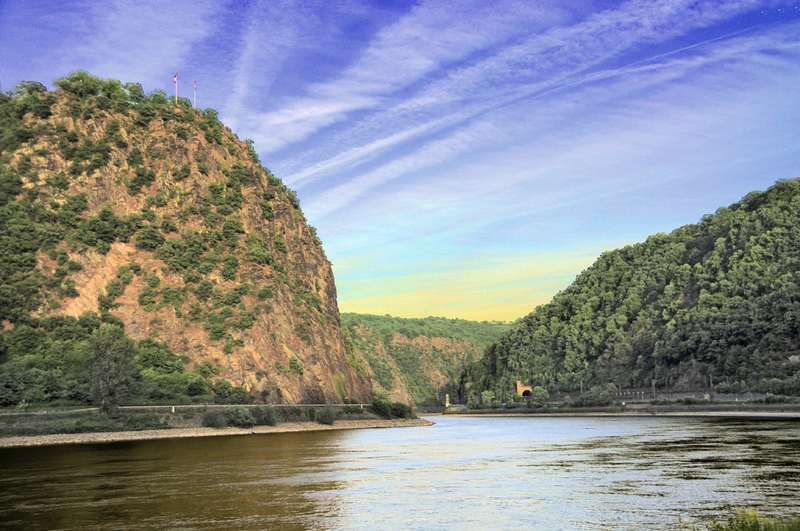 Impossibly cute towns of Bacharach, St. Goar, Rüdesheim. Beta: Multiple departures per day. No reservations necessary. Eurail passes accepted. 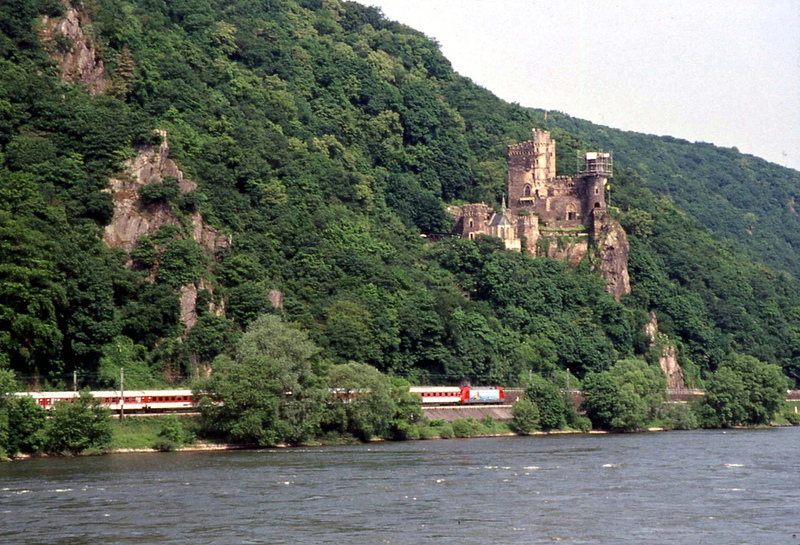 This riverside tour connects some of Germany’s quaintest Rhine villages, where vineyards sit on terraced hillsides below looming medieval castles. There may be more charm packed into this 100km stretch than anywhere else in Germany. Take your time and catch a “milk-run” train that stops at all the villages along the way. The coolest part? Hopping from train to boat or vice versa using the same ticket! Beta: Multiple departures daily. 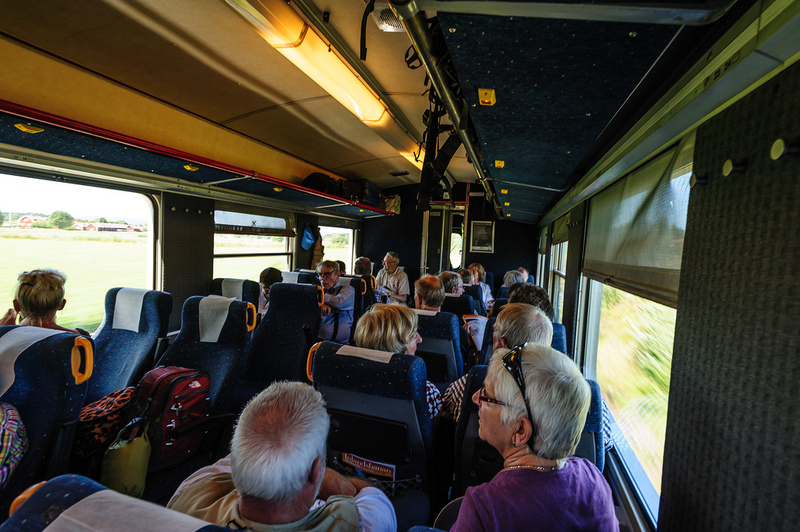 Eurail pass holders pay €11 supplemental fee. 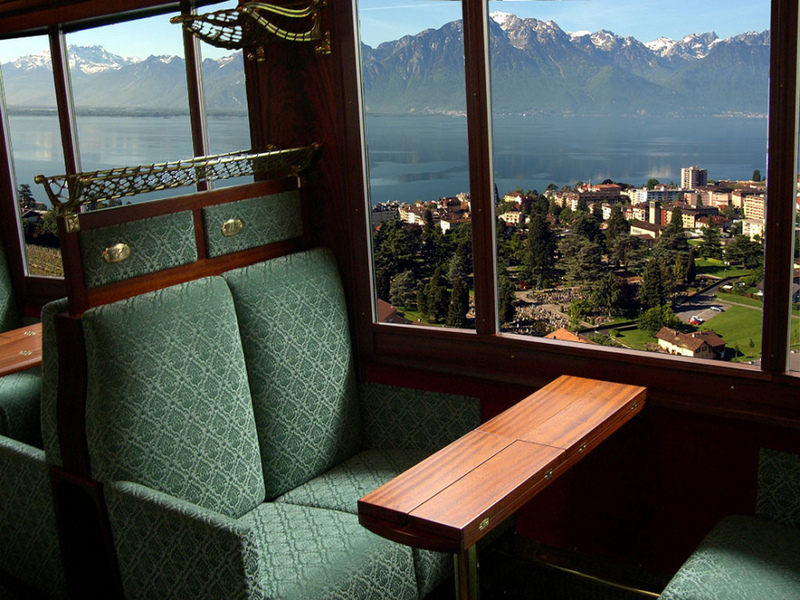 Huge windows help bring the Alps inside the train on this mountainous, three-country route. 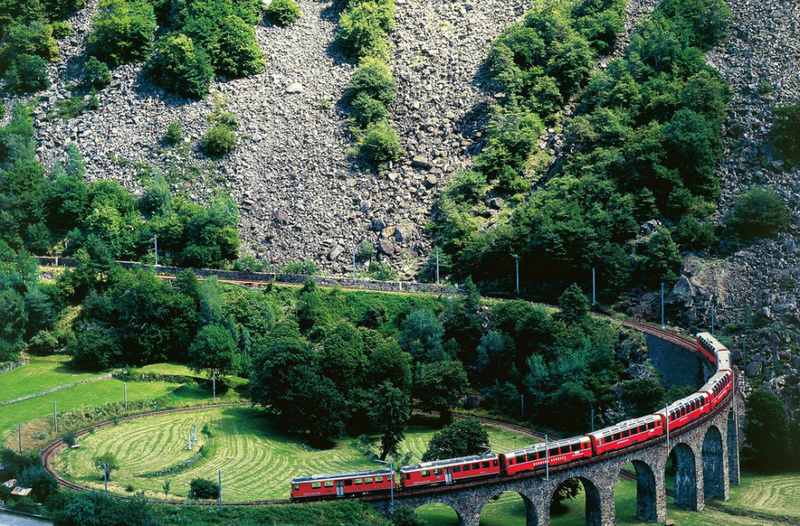 This line slices through some of the most beautiful mountains, rivers, and alpine villages in Austria, Germany, and Italy. 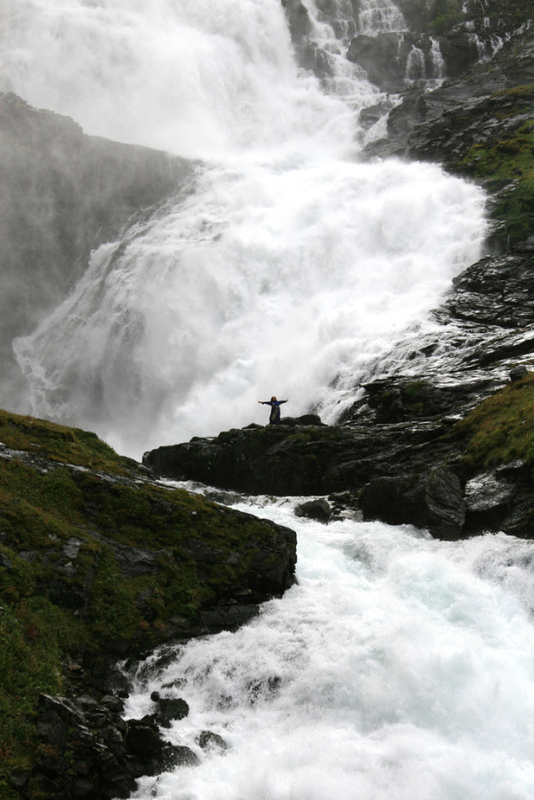 It’s a never-ending bombardment of steep cliff faces, green pastures, and roaring rivers. 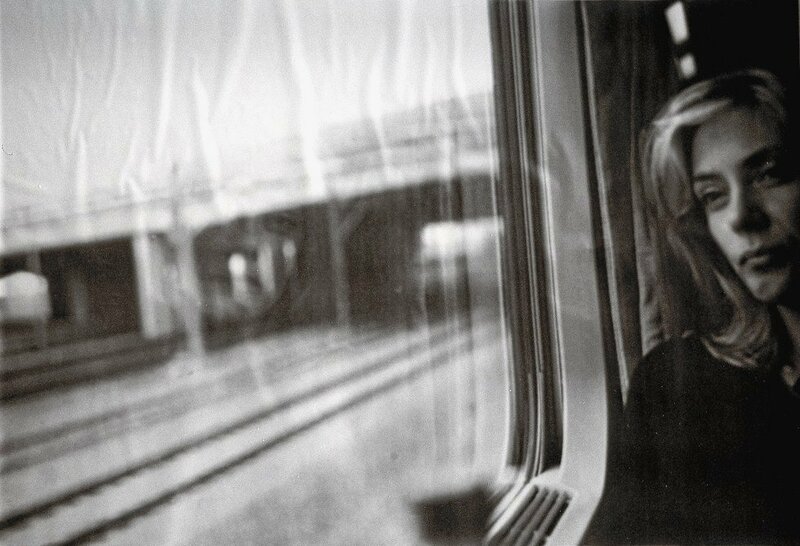 Usually on routes over six hours I opt for the night train, but not here. 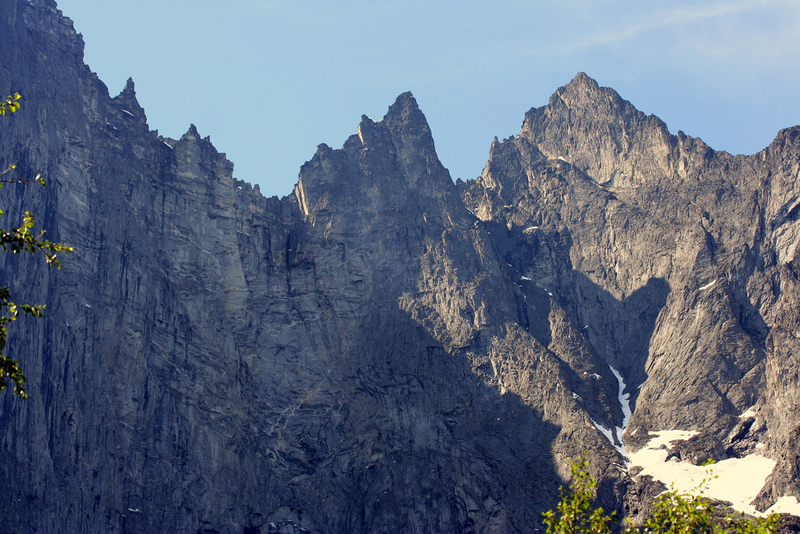 The scenery is simply not to be missed. Beta: Multiple departures daily. 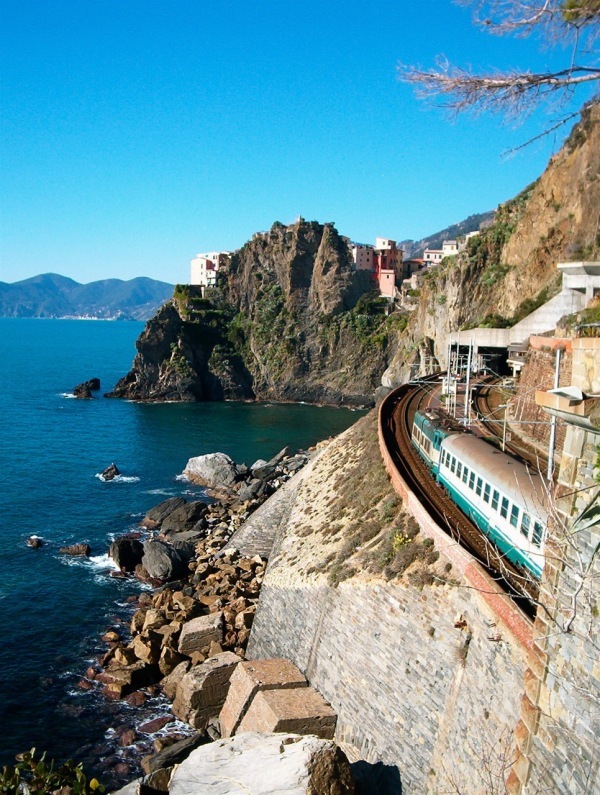 Eurail pass holders pay €10-14 supplemental fee. 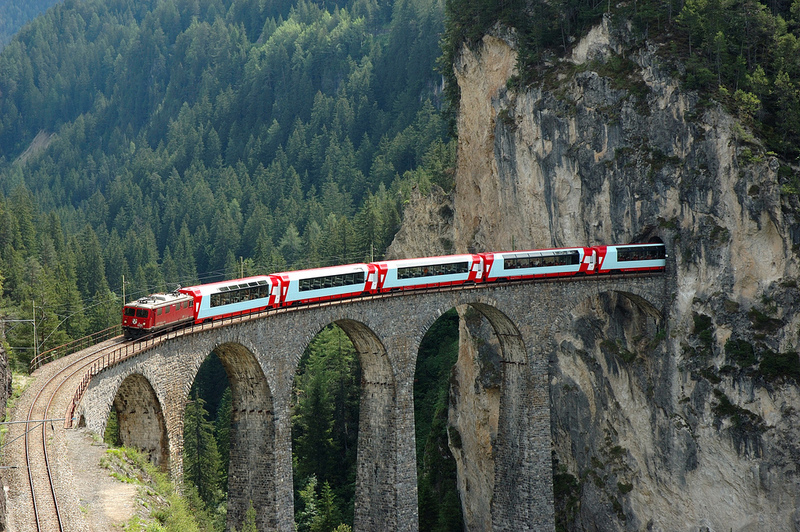 The Bernina Express is the James Bond of scenic trains — smoothly pulling off impossible daredevil feats and looking damn good in the process. 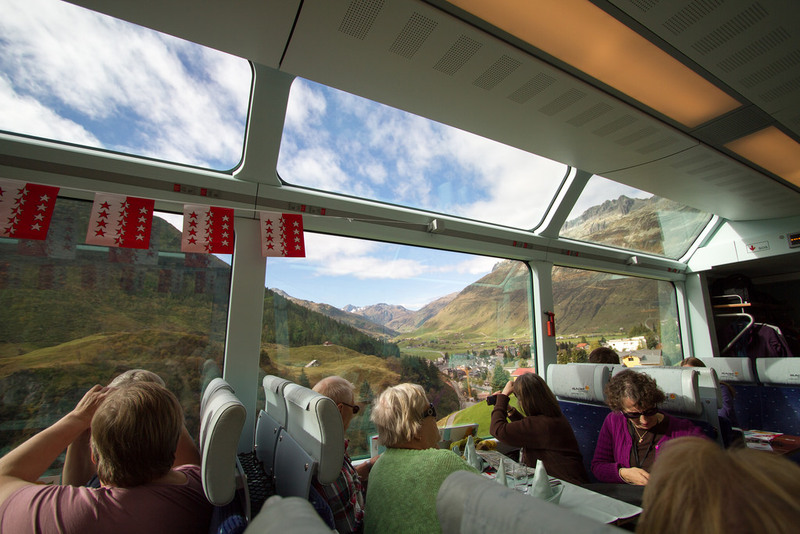 Extra-large panorama windows offer an incredible vantage point from which to take in the glaciers, lakes, peaks, and villages of Switzerland’s High Alps. Beta: Departures daily year-round. Eurail passes accepted. Centovalli means “100 Valleys,” so you can probably guess what this Italy-to-Switzerland alpine route is famous for. It ain’t beaches. This is the way to travel from French-speaking Switzerland to the Germanic capital, Bern. Beta: Multiple departures daily. No reservation necessary. 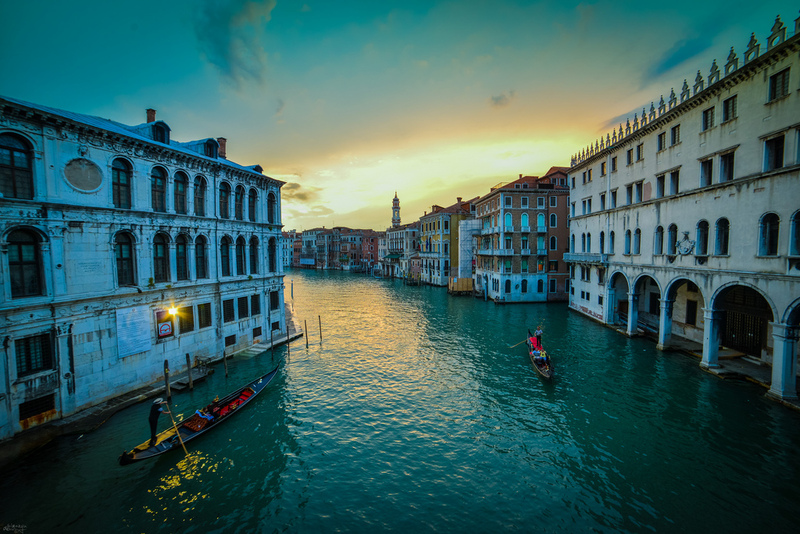 Eurail pass holders receive a 30% discount. 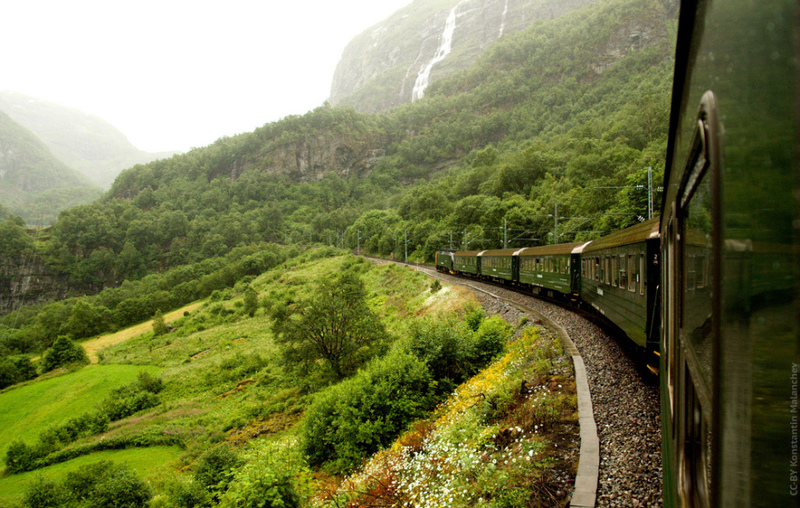 It’s hard to believe this steep, picturesque line was ever a working railway, but indeed it was, shuffling passengers and cargo into the Sognefjord beginning in 1940. 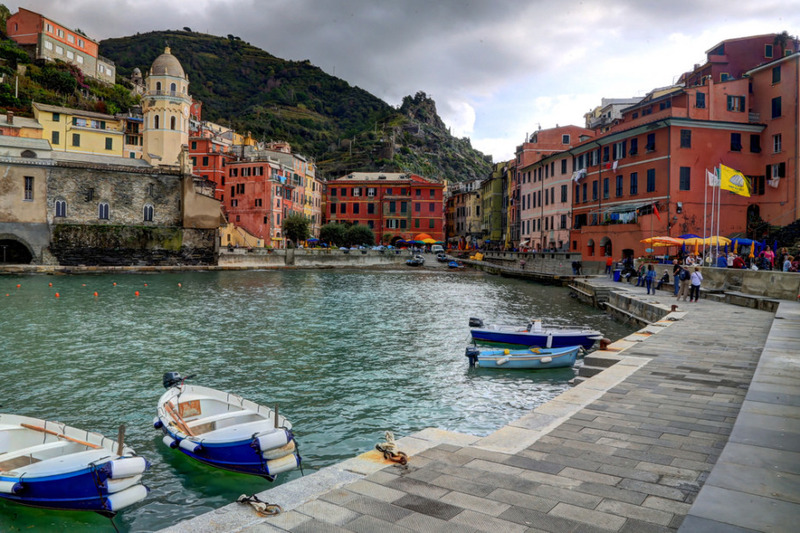 Nowadays, it operates purely for the pleasure of gawking tourists, traveling slowly and making ample scenic stops. 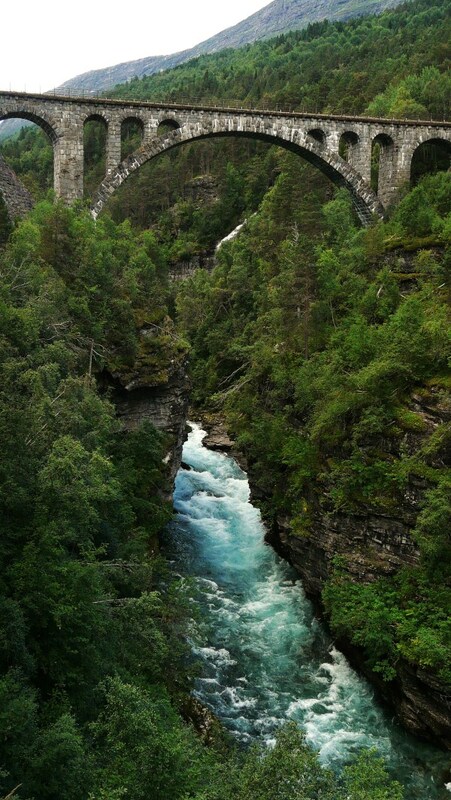 After the roughly one-hour journey, continue on to Oslo or Bergen by train. Beta: Multiple departures daily. 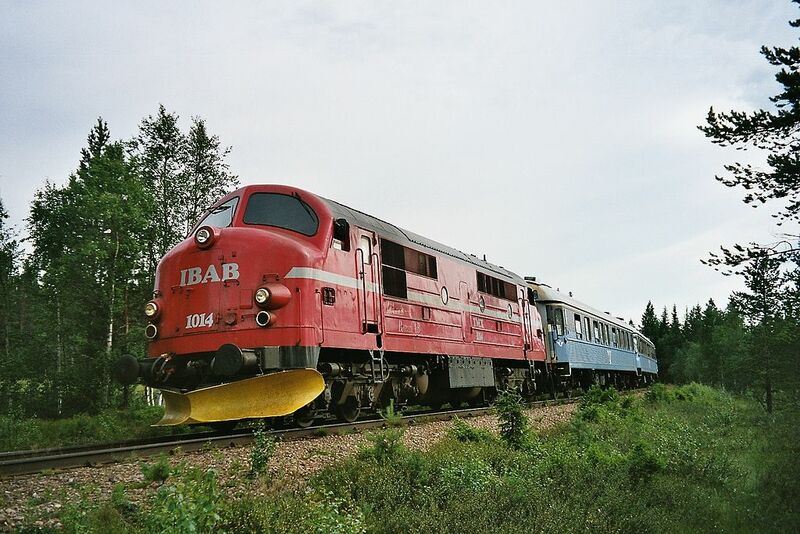 Sightseeing train runs end of May through end of August — reservations strongly recommended. Normal trains run year-round. Eurail passes accepted. 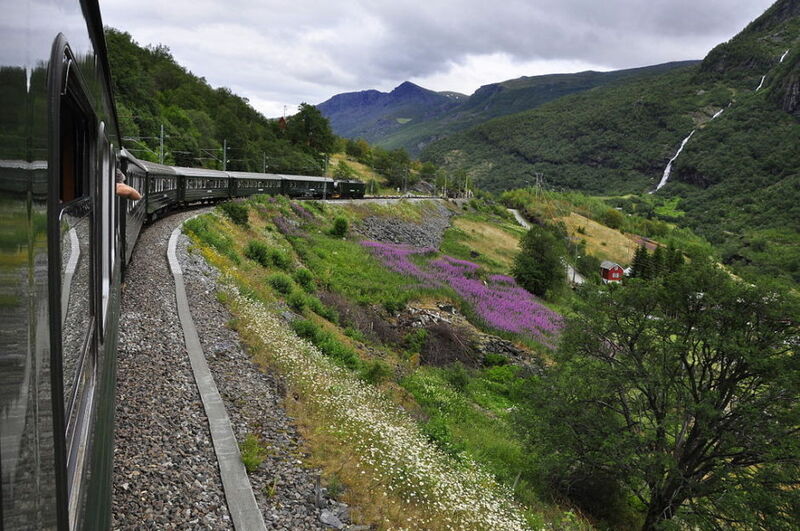 Norway’s “other” tourist train draws fewer visitors than the Flam Railway, but packs just as big of a scenic punch. 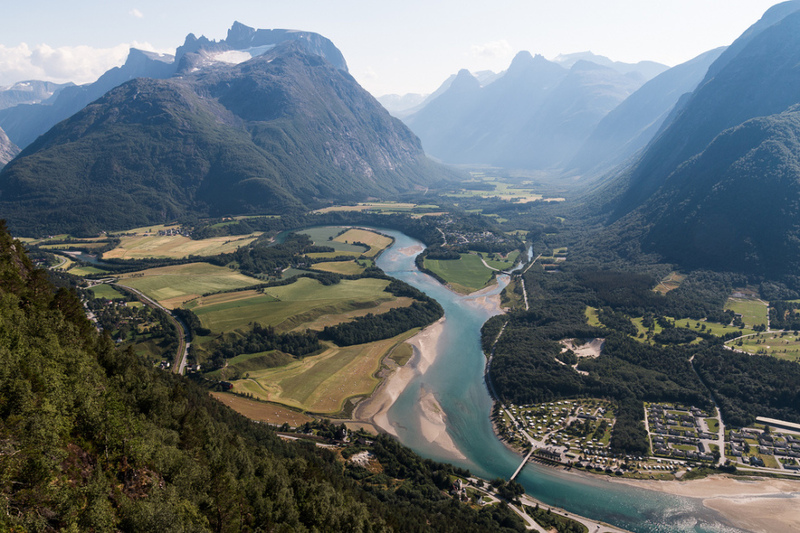 Starting at sea level, the majestic fjordlands quickly give way to lush alpine meadows, deep gorges, and vertical cliff faces. 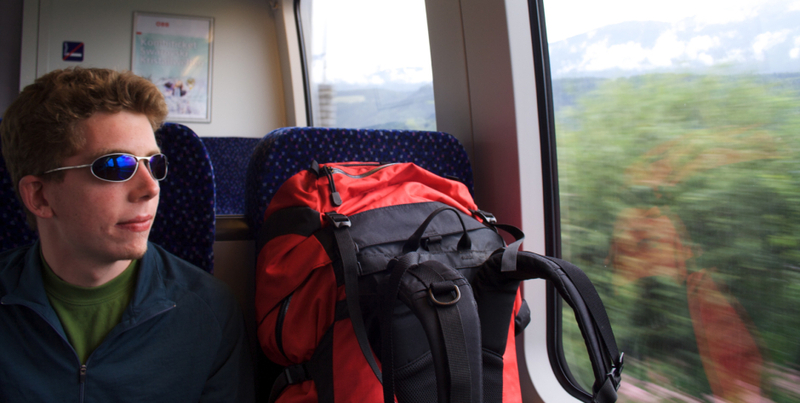 Be sure to pack a sack lunch and wear hiking shoes, because the train stops at several destination hiking trails. Highlights: Oh, I don’t know, maybe the Arctic FRIGGIN’ Circle! Beta: Departures daily beginning of June to end of August and December to April. Eurail passes are valid with a 30SEK reservation fee; reservations are required. The 14-hour, 1,300km Inlandsbanan (“Inland Line”) traverses some of the wildest terrain in Scandinavia as it races past the Arctic Circle. Not many people (except for perhaps Santa Claus, though he has alternative forms of transportation) get to say they rode a train to the Arctic Circle. But you can. And spot bears, elk, and moose along the way. Beta: Departures daily. 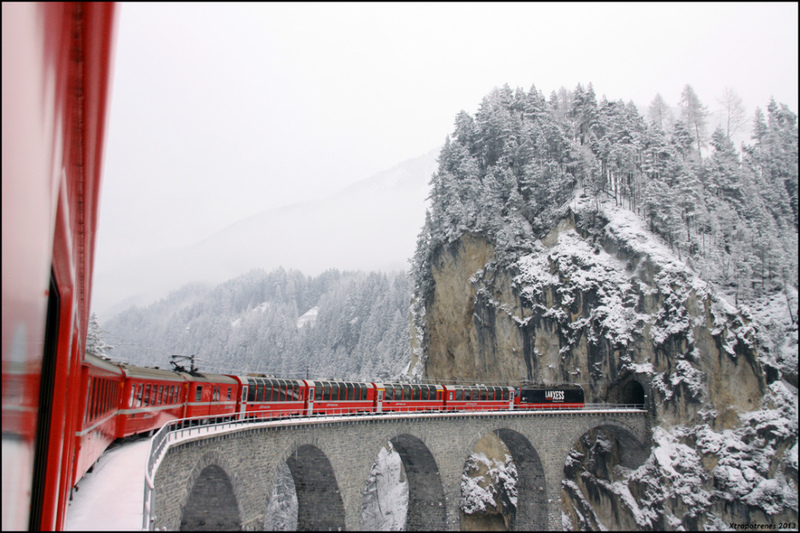 Eurail passes accepted from St. Moritz to Disentis. From Disentis to Zermatt, Eurail pass holders receive a 25% discount. Reservations required. 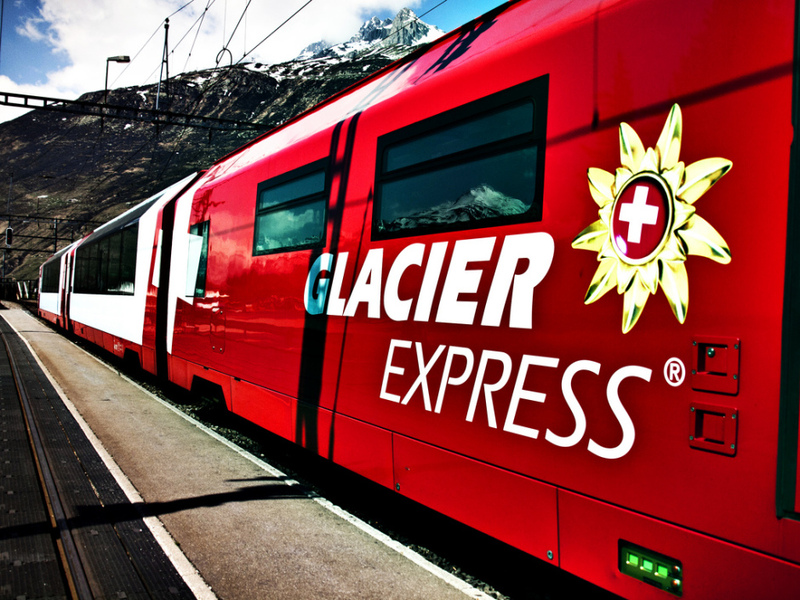 Only in Switzerland could there be a train called the Glacier Express — and truly deliver. 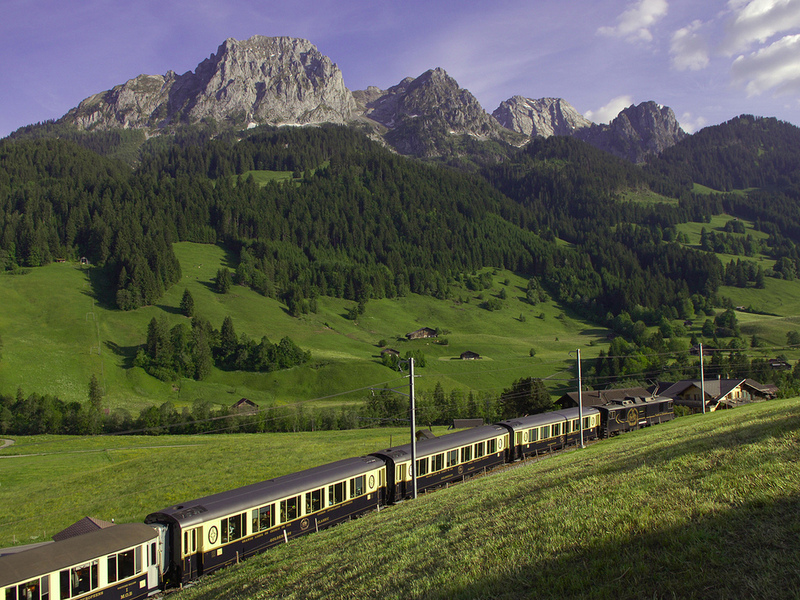 Just imagine gorging on one-of-a-kind Swiss Alps views for 7.5 hours. 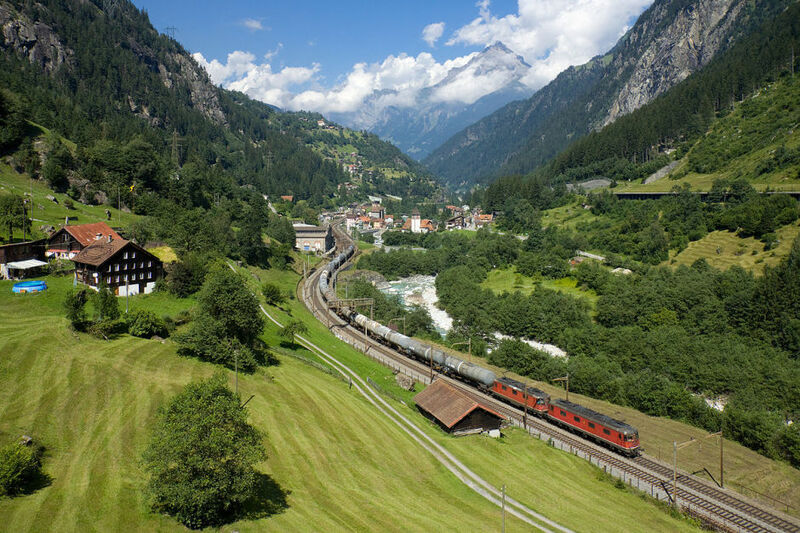 You’ll be traveling through a landscape so sacred to Europeans that the railway (along with the Bernina) is a UNESCO World Heritage Site; it’s also home to the headwaters of the mighty Rhone and Rhine Rivers. Beta: Departures daily. Reservations recommended. Eurail passes accepted. 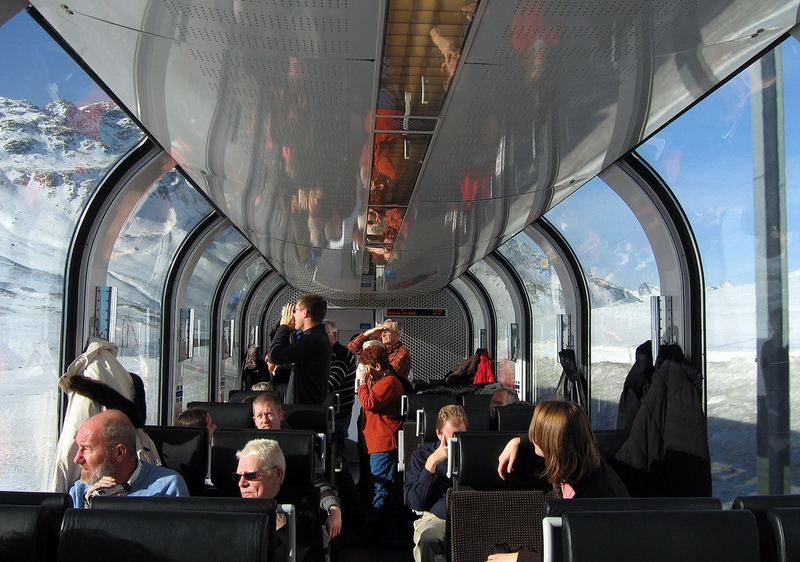 The panoramic cars on the Golden Pass train allow for almost 360-degree views. 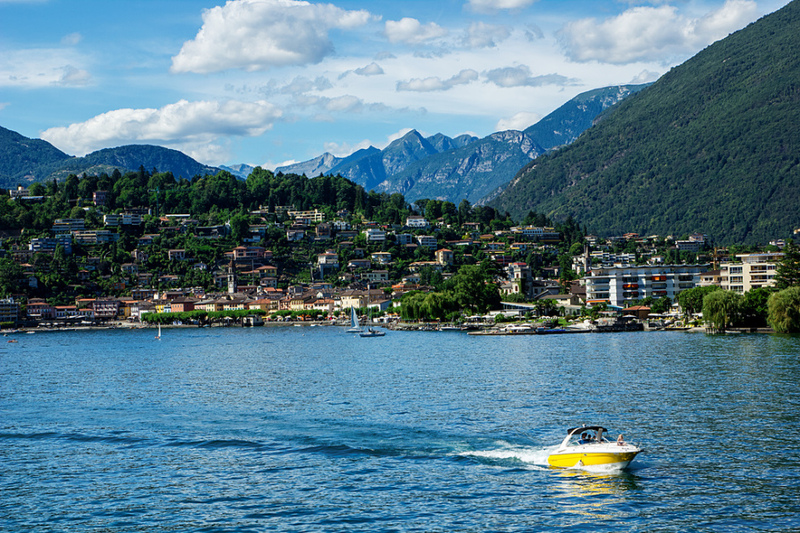 The Golden Pass route gives you a little slice of everything Switzerland — high-alpine mountains, chalet-filled villages, vineyards, lakes, and some of the country’s most historically important cities. For a driver’s-eye view, consider splurging for VIP seats in the very front of the train. Beta: Multiple departures daily. Eurail passes accepted. This little section of railway serves the five Italian Riviera villages of the Cinque Terre in dramatic fashion. 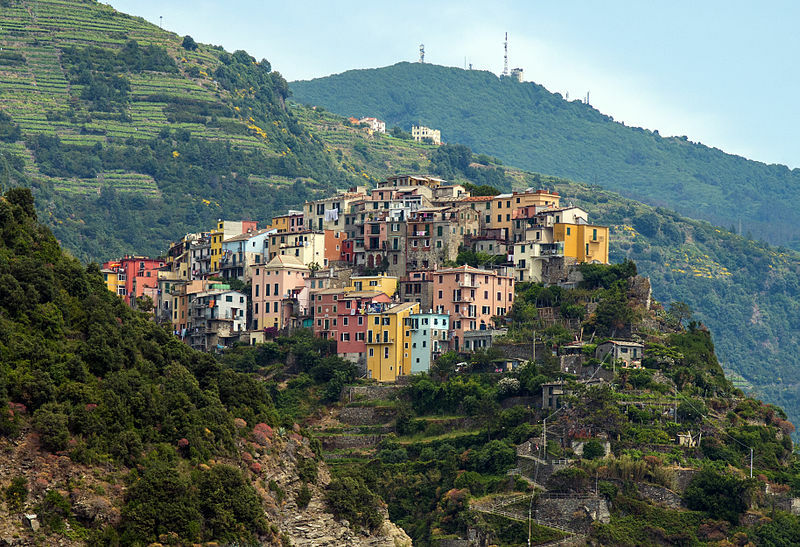 The trip is only about 40 minutes in one direction, so take the train one way, then spend the day hiking the amazing village-connecting trails back to where you started. 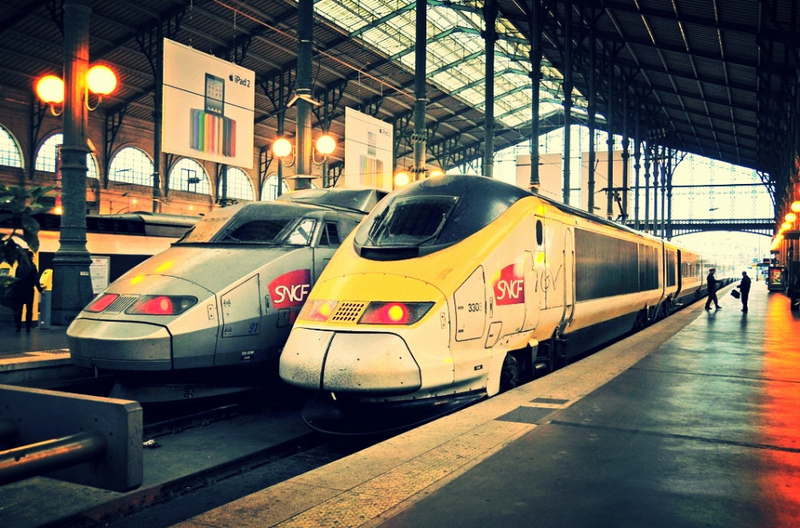 This post is proudly produced in partnership with Eurail.